Spaceteam creator Henry Smith, who released his ridiculously fun multiplayer mobile game for free, is hoping you’ll be grateful enough to fund his game development dreams for a year – without a specific project to focus on. Smith’s Kickstarter is looking for $80,000 to fund him for a full year, during which time he’ll keep working on SpaceTeam as well as producing more free games. During the year, Smith hopes to translate Spaceteam into more languages, add more accessibility options, and add exclusive member-only features for those who back his project. He also has two new titles planned – Blabyrinth and Shipshape – both of which would be free. “If we make this campaign a success then I think this model could work sustainably for other indies as well. It could bring more innovation and diversity to the industry, and create meaningful relationships between people who play games and people who make them,” Smith said. Smith, who worked in mainstream development for ten years at BioWare and Irrational Games, went indie in 2012. 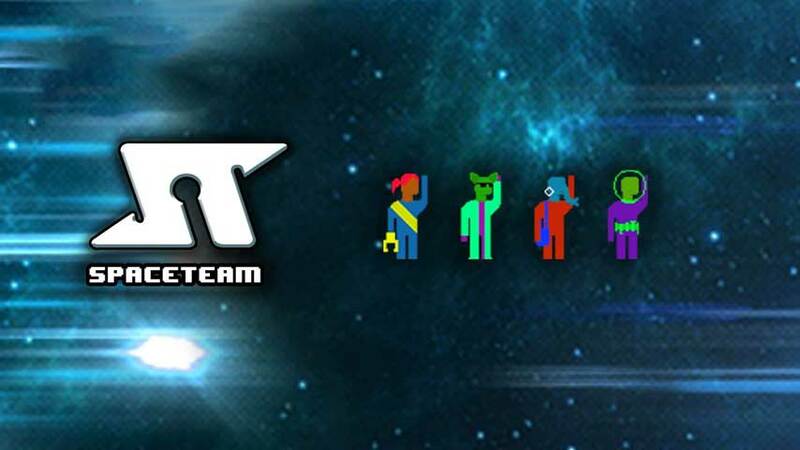 Spaceteam, his most famous production, is an award-winning local multiplayer game for iOS and Android which has players shouting commands at each other as they navigate the hazards of space. It’s delightfully silly fun, and costs nothing at all. It personally recommend it highly.